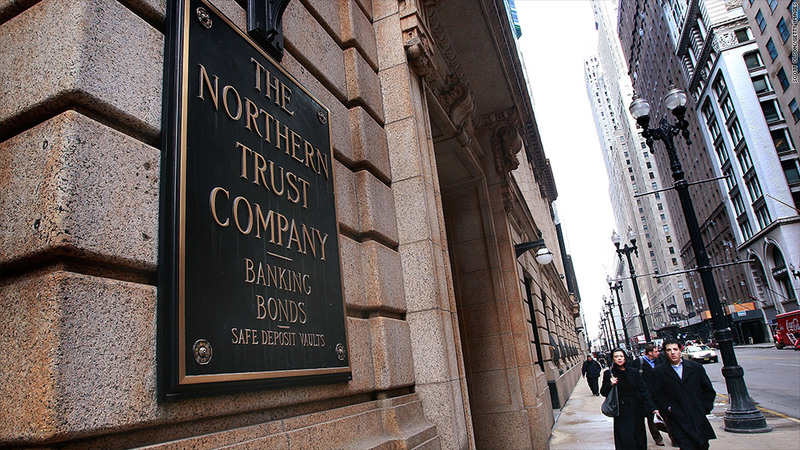 Chicago's Northern Trust Corp. is one of the banks expected to have its capital plan approved by the Federal Reserve. Investors will find out Thursday afternoon which banks will be allowed to buy back shares and hike dividend payments. That's when the Federal Reserve will announce the results of its review of the capital plans banks submitted for 2013. While the Fed is expected to back most of the plans, analysts say a number of regional banks will be among the standouts. In part one of the Fed's stress tests last week, all but one of the 18 banks it analyzed were found to have sufficient capital reserves to survive a downturn similar to the 2008 recession. A total of nine banks in the group have already been returning capital in the form of either share buybacks or dividends. Of these, State Street (STT), Northern Trust (NTRS) and KeyCorp (KEY) are the most likely to increase payouts this year, according to Evercore Partners analyst Andrew Marquardt. BB&T (BBT), Comerica (CMA) and PNC (PNC) are expected to maintain their current capital plans, or have slightly smaller payouts, he added. Overall, the banks most likely to return capital are those that have been able to grow earnings and strengthen their balance sheets, said Marty Mosby, a banking analyst at Guggenheim Securities. "The high quality banks didn't have the overhang issues coming out of the recession and were in a better position to recover earnings faster and deploy capital sooner," he said. Mosby said Wells Fargo (WFC) and JPMorgan (JPM) both fit this description, but he also pointed to U.S. Bancorp (USB) as a good candidate to boost buybacks and dividends. Last year, the Minneapolis-based bank reported a 16% jump in net income to $5.6 billion, helped by a boost in lending and deposits. SunTrust Banks (STI) could surprise investors with a buyback plan that gets approved, said Nomura Securities analyst Glenn Schorr. The Atlanta-based bank had its capital plan shot down last year. PNC is another regional bank that performed well on the Fed's initial stress test, but the Pittsburgh-based financial services company has said it doesn't plan to buy back shares this year. That's because it's holding onto excess capital to make acquisitions, including its purchase of Royal Bank of Canada's (RY) U.S. unit, RBC Bank. Schorr said all seven of the regional banks he covers had capital ratios well above the 5% minimum in the Fed's stress tests, and he expects the stocks to trade higher following the Fed's announcement. But not by much. Meanwhile, one of the nation's biggest banks made its plans public after the first round of stress tests. Citigroup (C), which fell short in last year's stress test, said last week that it did not plan to increase its quarterly dividend of 1 cent per share, but it would like to buy back more than $1.2 billion of its own stock this year. Most analysts think Citi will get Fed clearance. Bank of America (BAC) is also expected to have its relatively modest capital plan approved, which could ease concerns about additional capital needs as BofA continues to struggle with the fallout from the housing bubble. In a change from previous years, the Fed will allow banks to resubmit capital plans if they fail to pass muster. 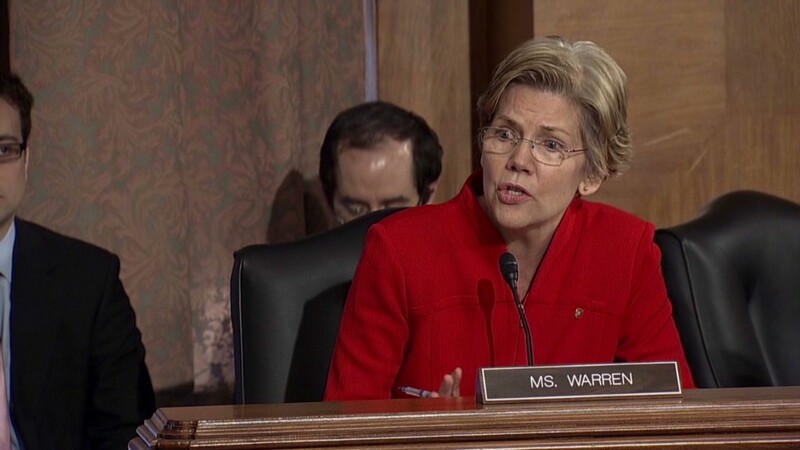 But it is unclear if any banks will utilize the so-called mulligan, notes Marquardt, who added that banks would have to ask for more modest buybacks or dividends in revised plans.